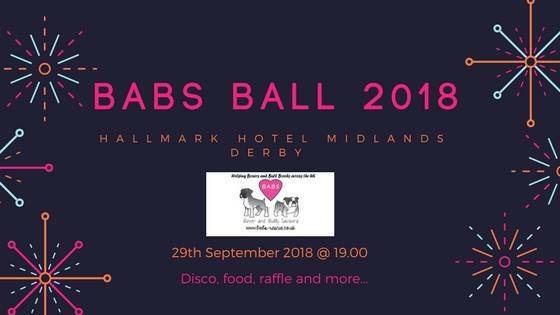 On the 29th September we are holding a fundraising event at the Hallmark Hotel in Derby. Tickets are priced at £30 per adult and £8.50 for children. The ticket price includes a 3 course meal and disco.